Saturday, April 13, 2019 1:30 p.m. - 8:00 p.m.
Sunday, April 14, 2019 7:00 a.m. - 6:30 p.m.
*The Silent Auction ends five minutes before the conclusion of the mid-morning refreshment break. 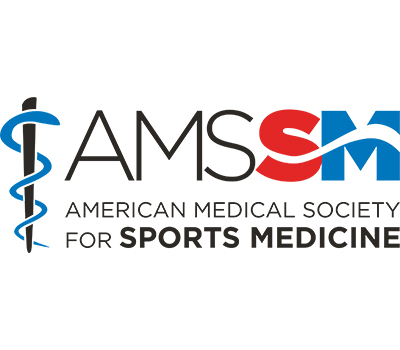 In its 9th year, the AMSSM Foundation Auction continues to support and benefit AMSSM programs that promote research, education and initiatives developed by AMSSM and funded by the Foundation. For the last eight years, the AMSSM Foundation Auction has collectively raised more than $240,000 providing a substantial source of funding. Looking ahead to the upcoming Annual Meeting, we’re asking members to consider what item(s) or package(s) you, your team, university and/or company might donate for the 2019 Foundation Auction. 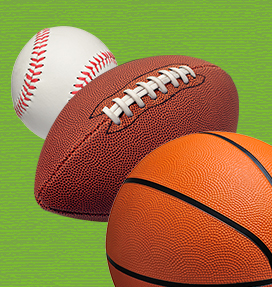 Auction items ranging from authentic sports memorabilia and event tickets to scenic vacation stays, as well as course registrations are popular items. Members affiliated with professional and collegiate teams can also consider donating team apparel or memorabilia that will be included in the auction. You can view the 2019 Annual Meeting web page for a copy of the Auction Donation form and the Prospective Donor Letter that you can pass on to your employer, team, league, etc. You can also submit your form online. Donors will receive letters acknowledging their gift for tax purposes. Winning bidders may claim a tax deduction for anything paid above fair market value. Note: Please submit the Auction Donation Form by March 22, 2019, to be included in the online catalog of Auction items donated.